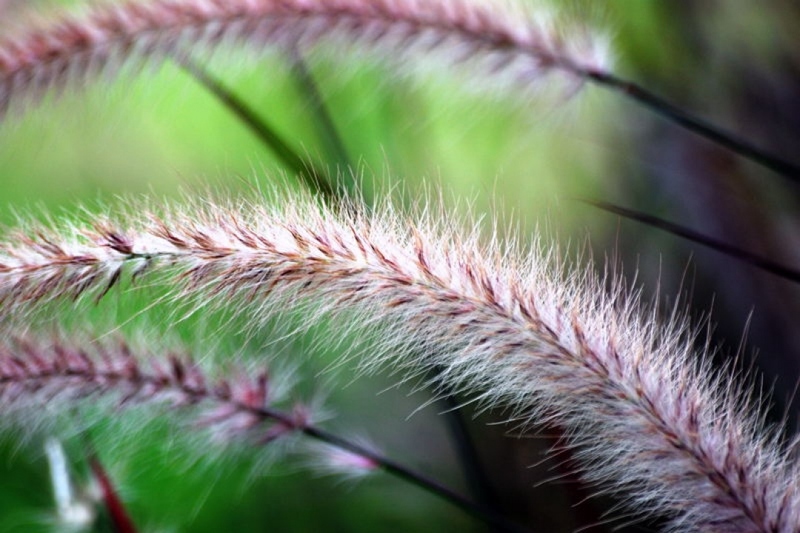 Fountain grass (Pennisetum spp. ): growing, planting, caring. 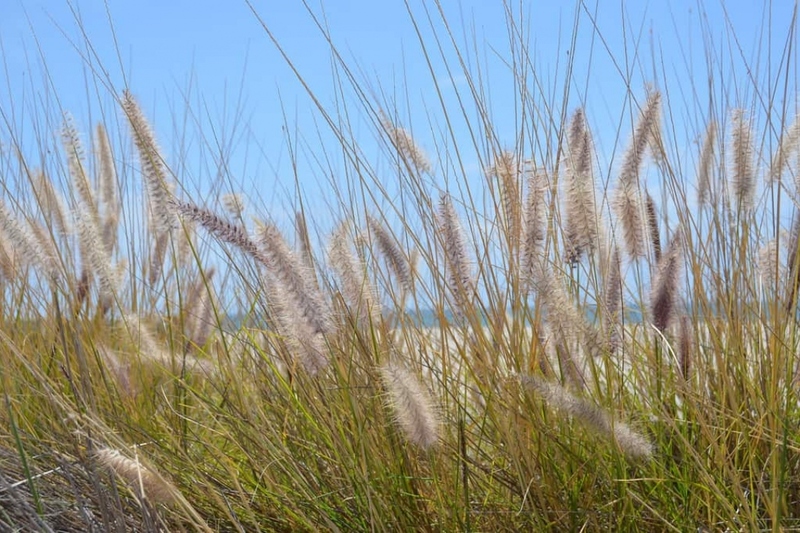 A widespread genus of plants in the grass family. Scientific name : Pennisetum spp. 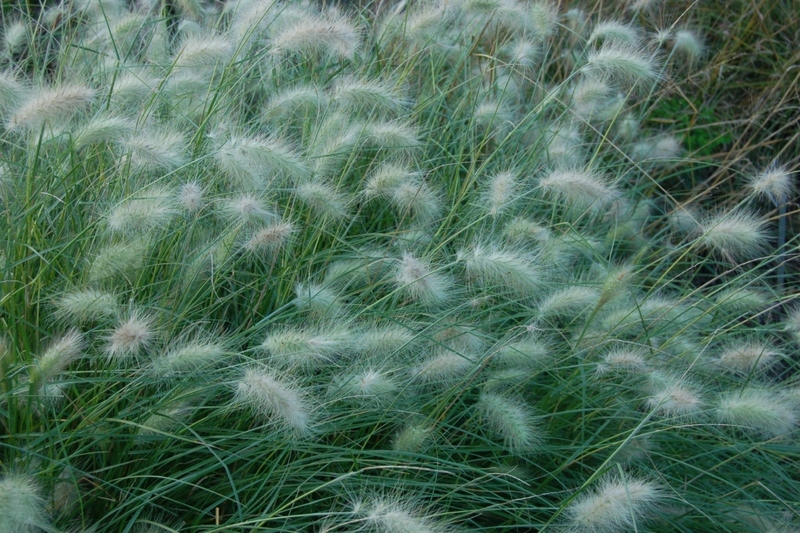 Pennisetum is a genus of 80 to 140 species, native to Africa, Asia, Australia, and Latin America, with some of them widely naturalized elsewhere. 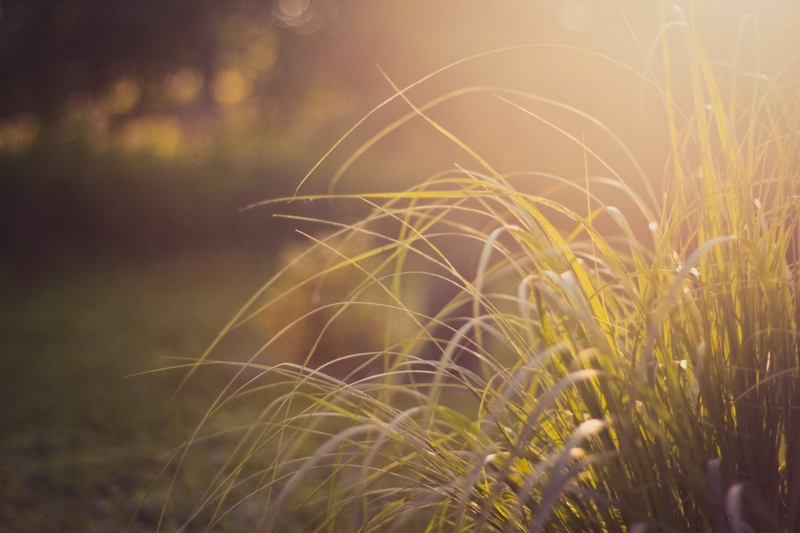 They are annual or perennial grasses. small or tall - up to 8 meters tall. The inflorescence is a very dense, narrow panicle containing fascicles of spikelets interspersed with bristles, like long, showy, plumelike hairs that inspired the genus name, the Latin penna ("feather") and seta ("bristle »).